Which TV shows are doing the best? The worst? Cancelled or renewed? Wondering how your favorite series are doing in the ratings? Here are the season average ratings of the 2017-18 network TV shows — through the end of week 34 (Sunday, May 13, 2018). 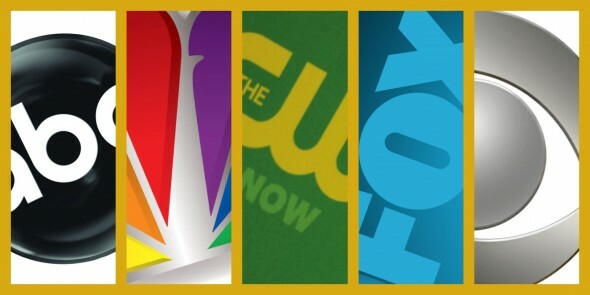 CBS shows this season (so far): 48 Hours, 60 Minutes, 9JKL, The Amazing Race, Big Brother: Celebrity Edition, The Big Bang Theory, Blue Bloods, Bull, Code Black, Criminal Minds, Elementary, Hawaii Five-0, Kevin Can Wait, Life In Pieces, Living Biblically, MacGyver, Madam Secretary, Man with a Plan, The Mayor, Me Myself & I, Mom, NCIS, NCIS: Los Angeles, NCIS: New Orleans, Ransom, Scorpion, SEAL Team, Superior Donuts, Survivor, SWAT, Undercover Boss: Celebrity Edition, Wisdom of the Crowd, and Young Sheldon.